Granada is a city with infinite possibilities, and something to suit all tastes. 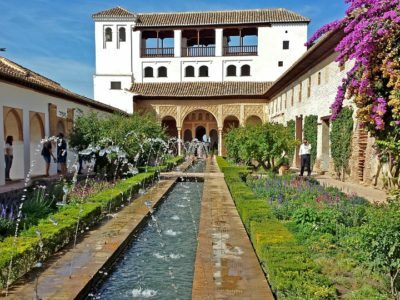 The Alhambra and the Generalife, one of the most frequently visited monuments in the world, presents itself as one of the first options. The privileged location of the hotel will make your visit more pleasant and special, as you’ll be able to enjoy it once everyone else has left. 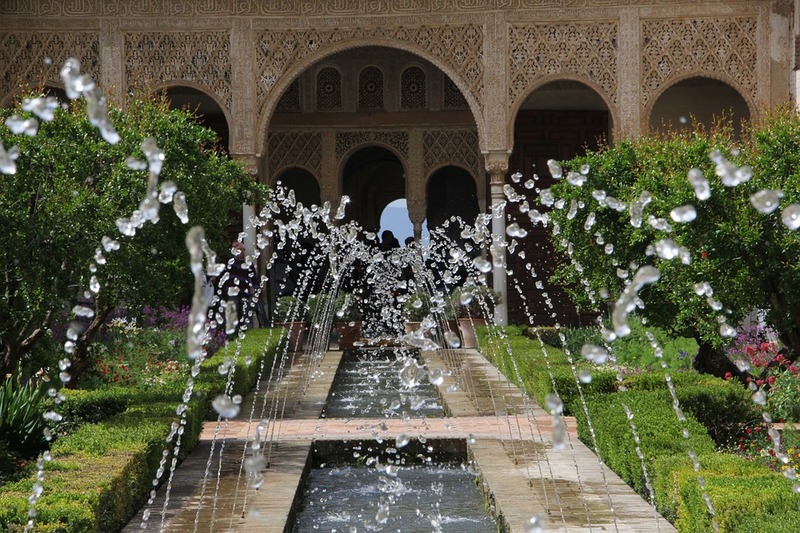 The blend of colours, smells, decorativedetails, … The sound of water in every corner will intoxicate all your senses. 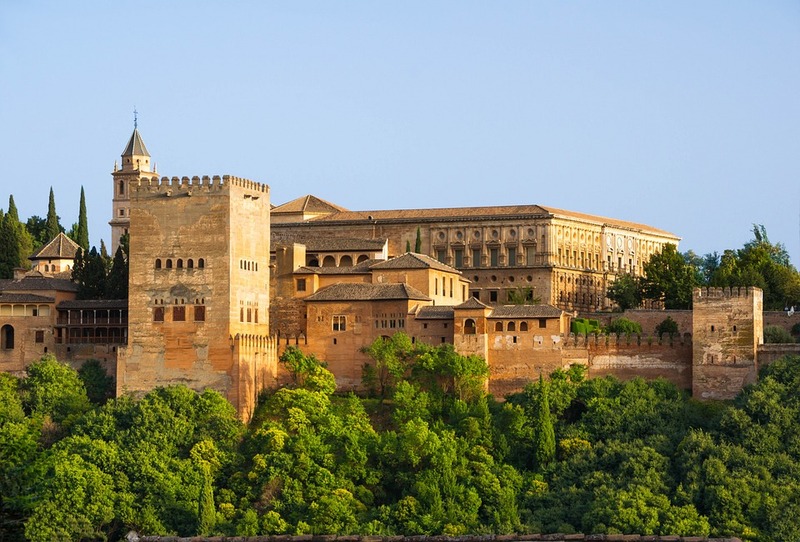 The Albaicín, an ancient district of the city constructed on the hill just opposite the Alhambra. 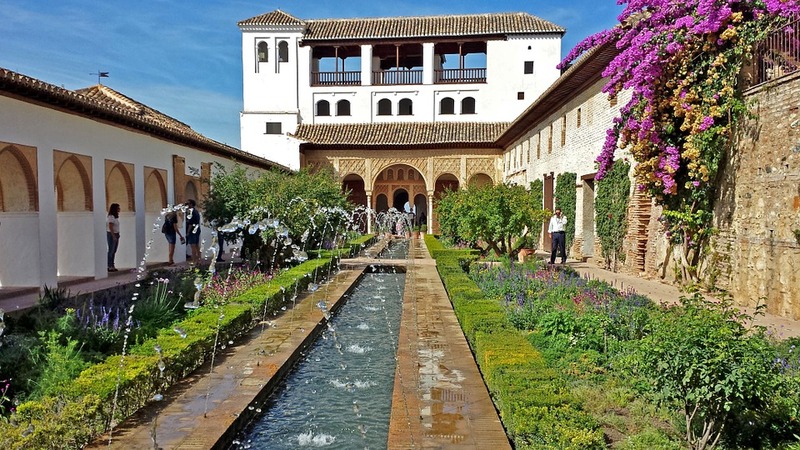 It invites you to wander its classic white streets where you will encounter the original Granada house, a legacy of the Arabs: the ” Carmen”. Take pleasure in enjoying the views from each corner and the architectural richness of these Carmen houses. 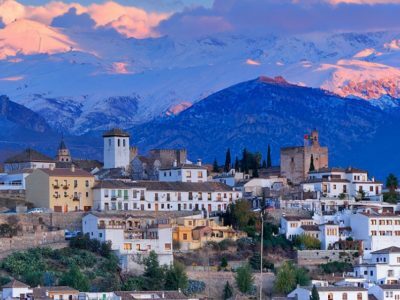 The Sacromonte has become an unmissable stop on any walking tour of Albaicín. Don’t forget to enjoy an evening of ” Zambra gitana” in one of the grottoes of the Sacromonte. 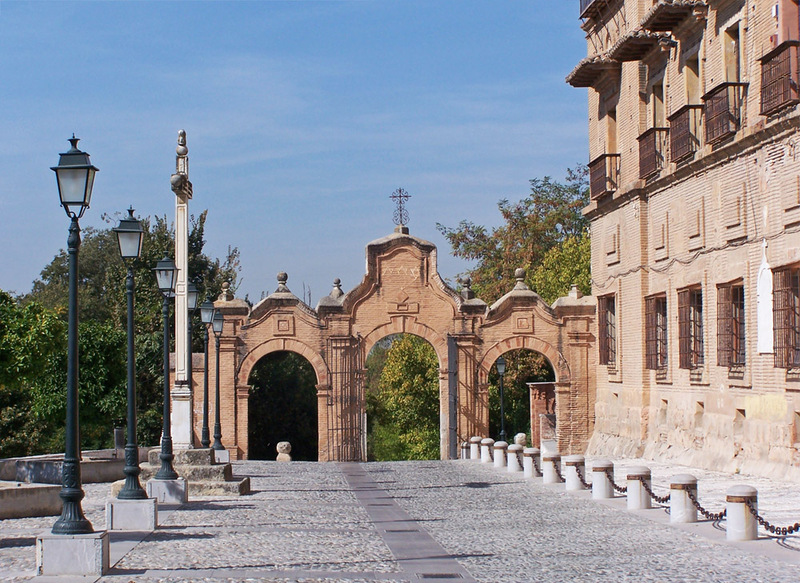 Staying in this area for the moment, we also invite you to visit the “Abadía del Sacromonte“. The history of this monument, and its lead books, are a key part of life in the city. The la Cartuja Monastery, the Arab baths, the Cathedral and the Royal Chapel with the last one being where the Catholic Kings are buried. Together they form an unmissable selection of landmarks to visit. 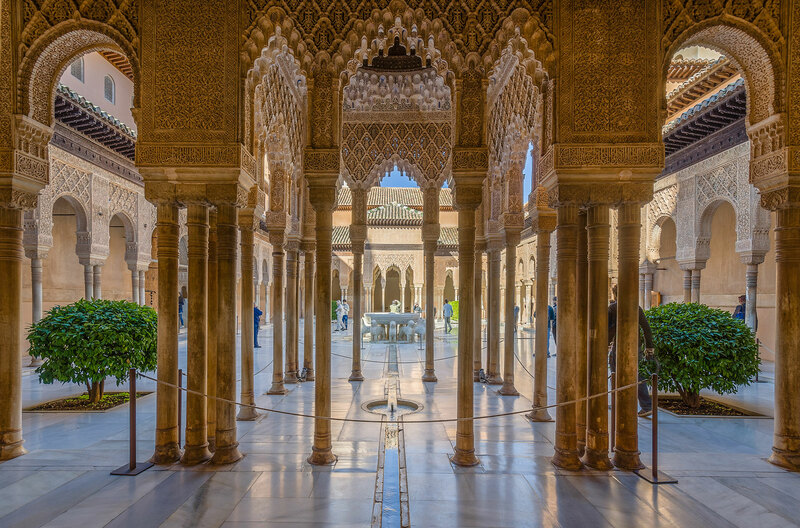 They are just a part of the infinite treasures that the city offers, and yet another sample of the great mixture of civilisations that Granada has experienced. 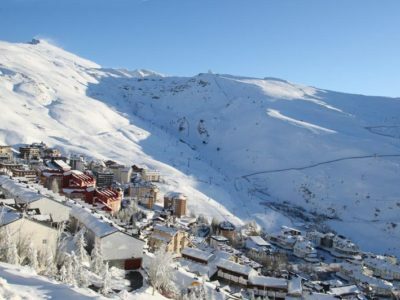 Sierra Nevada and the Alpujarras. The city also offers attractive options for lovers of mountaineering. 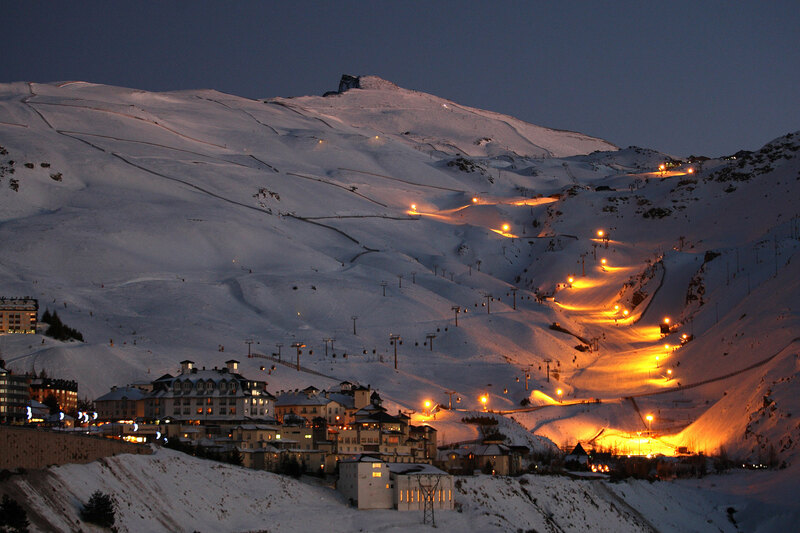 For those who enjoy skiing, Sierra Nevada is one of the most iconic resorts. 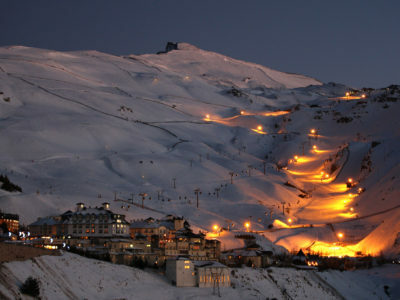 The Mulhacén, the highest peak in the Iberian Peninsula, makes the Sierra Nevada landscape quite unique. 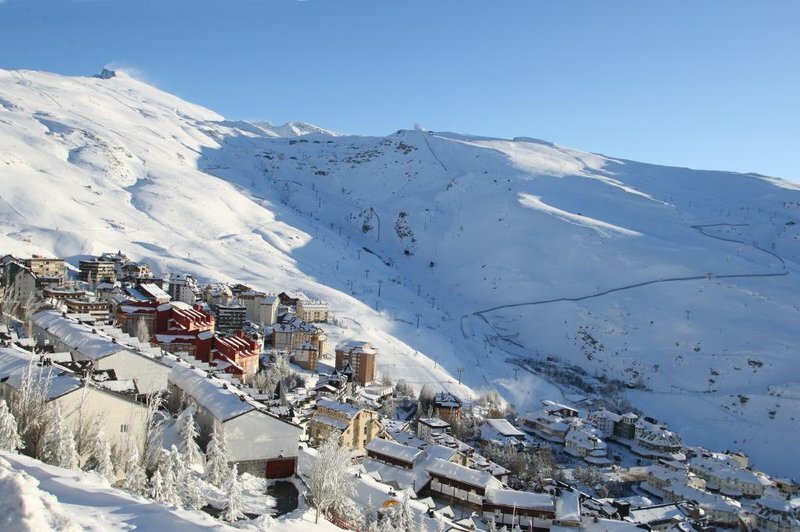 The “Alpujarras”, small Arabic villages hidden on the southern slope of Sierra Nevada, in Barranco de Poqueira, are a beautiful destination for excursions. Apart from the large number of monuments and places to visit in the city, there are plenty of activities you can do. Our staff will be delighted to advise you as to “what’s on in Granada”. 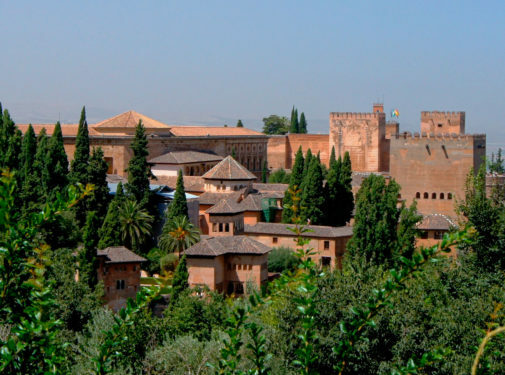 Visit the monumental complex of The Alhambra and Generalife. 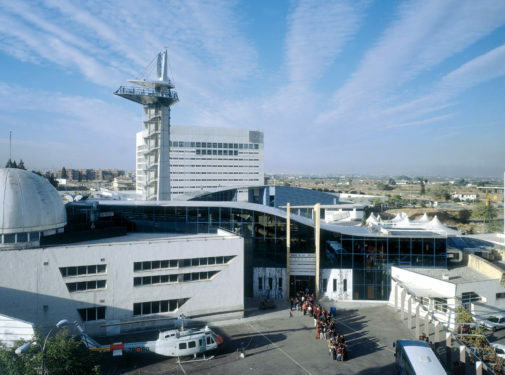 Visit the Sciences Park, as well as the complex itself, the various temporary exhibitions it hosts are of great cultural interest. Discover one of the most charming places of Granada. 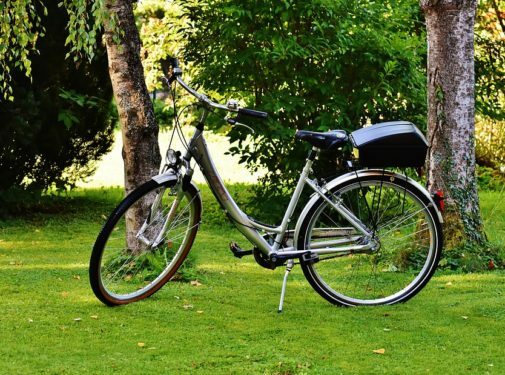 You can use up-to-date electric bicycles to reach sites that would otherwise be very difficult to visit. This is one of the major events in the city. 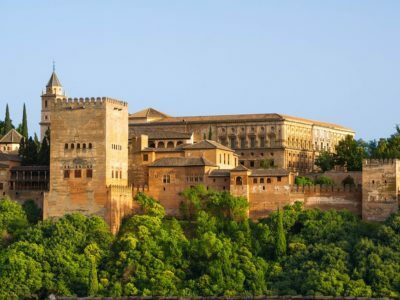 The quality of the festival, combined with its celebration in emblematic locations such as the Palacio de Carlos V, the Generalife Theatre and the Patio de los Arrayanes, make it one of the most exclusive events in the country. 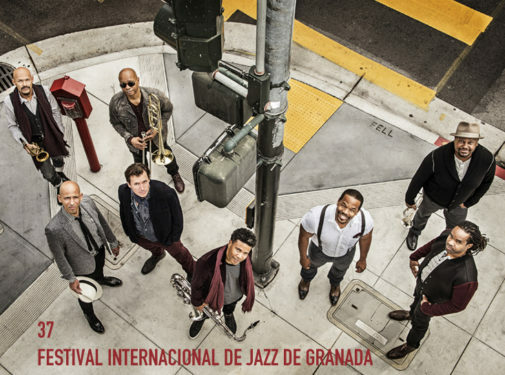 This festival began in 1980 and has now becomeone of the most respected jazz shows in Europe and the only Spanish member of the European jazz festival network, Europe Jazz Network. 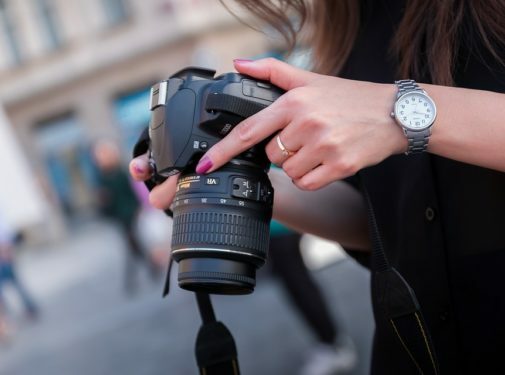 We can offer photographic tours of iconic corners of the city with a professional photographer whowill give you tips to help you take unique photos. 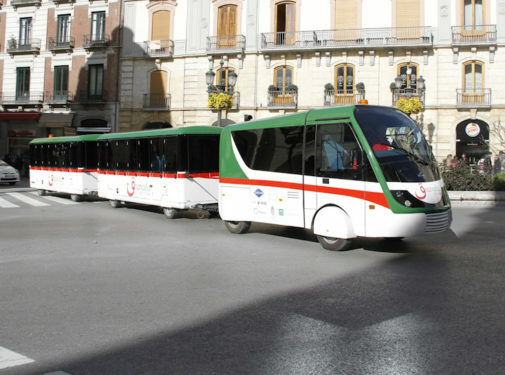 This small train accesses all areas of Granada, including those in the Albaicín that are hard to reach. It offers the option of a 24-hour ticket that you can use throughout the city. 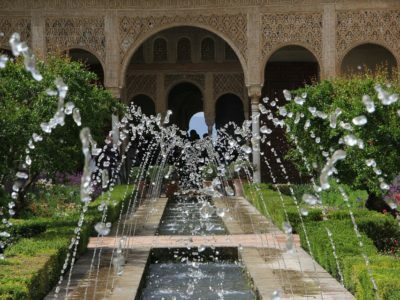 It’s a different way to visit Granada on your own. Ask us about packages that include this tourist train. Discovering the historical neighborhoods of Granada (like The Sacromonte, The Albaicín or The Realejo) riding electronic bikes of newness generation. The streets of these neighborhoods are narrow and steep. Driving in the most part of these places is partially forbidden. 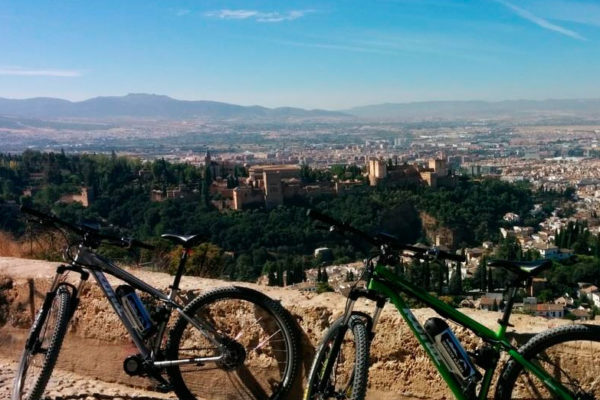 For this reason, the best way to visit the city center of Granada is riding one of our bikes. Without doubts, this is an excellent alternative pretty healthy and ecological. 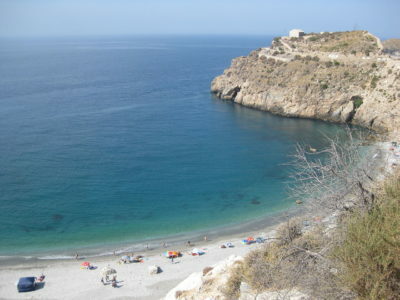 Granada is a city full of outstanding landscapes and surroundings. Their streets and neighborhoods are special for us. Everyday theses places inspire ourselves. Granada Photowalk gives you the chance to learn more about photography while you are taking awesome pictures in Granada. 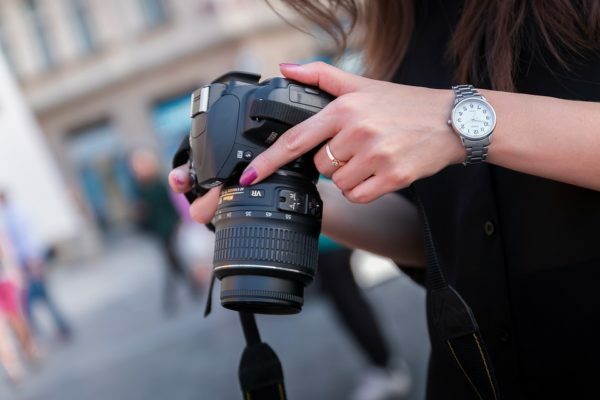 A professional photographer will share with you some of the most important keys and tips to take amazing pictures. 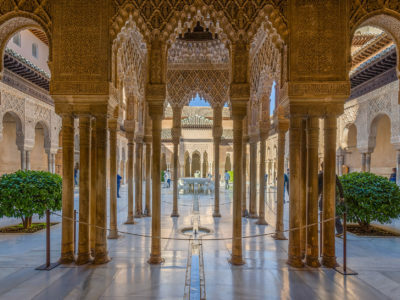 If you are interested in photography, this is a different way to visit Granada and at the same time a great opportunity to learn how to improve your photography techniques, or simply, a new way to discover the best places at the best times.